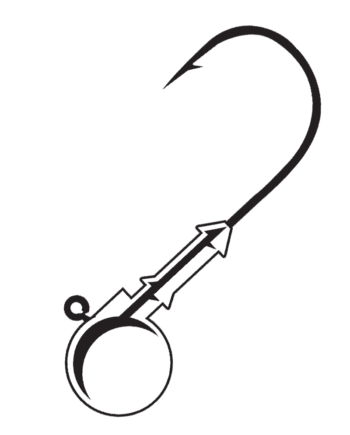 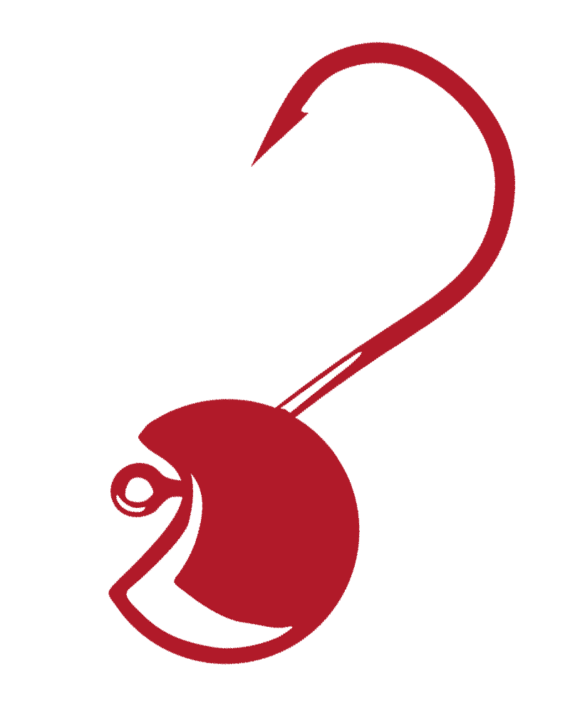 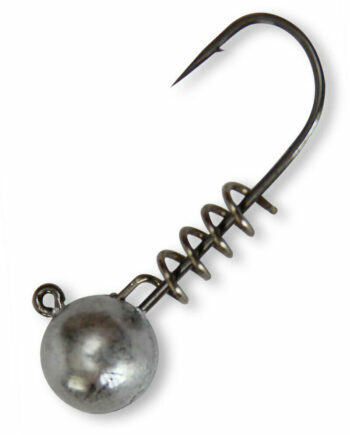 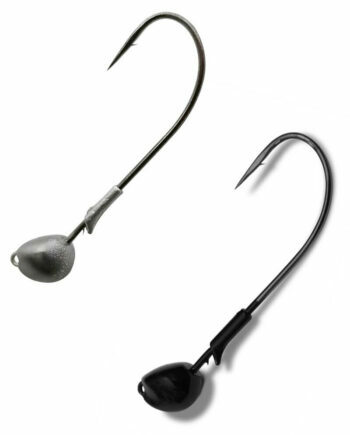 Gamakatsu’s known for its innovative and functional designs…the “Wacky Head” jig is no exception. 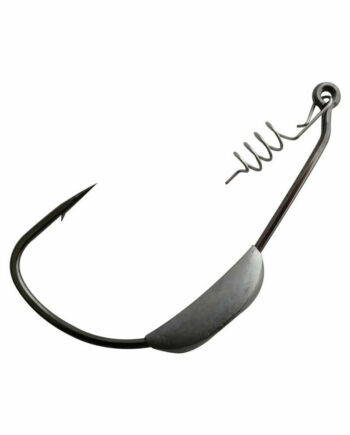 With its unique flat-shape, the “Wacky Head” will entice the most timid biters with its side-to-side rolling type action. 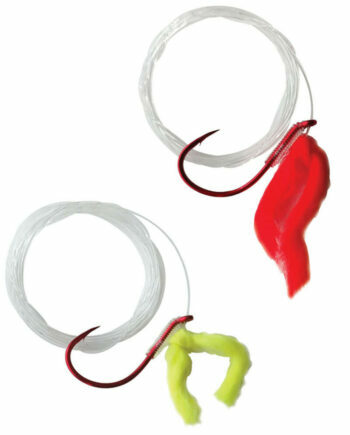 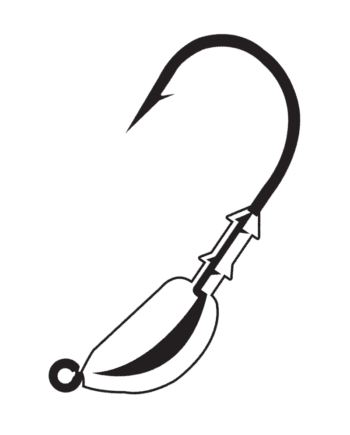 Features a red epoxy head and short shank wide gap hook.